The Florida Gators just unveiled their uniforms ahead of the 2018 season, but that’s not all they were flexing during their ceremony. Jordan Brand joined the party to showcase the school’s Air Jordan Florida Gators Collection, and it actually stole the show. 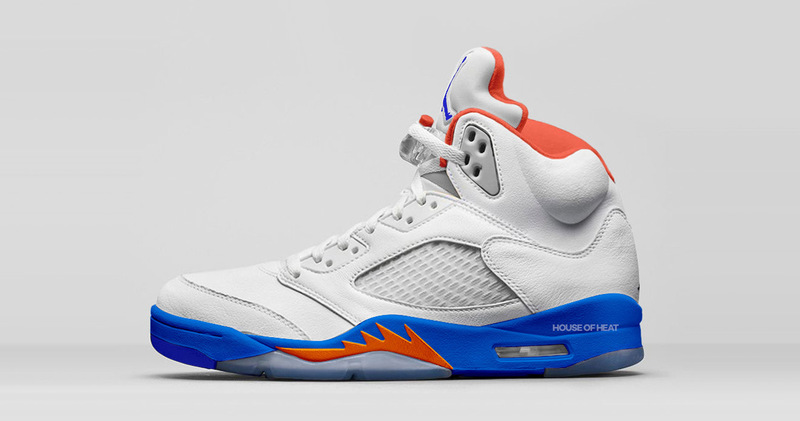 The collection included Js 1 through 30, all dressed in the Gators colors of white, orange, and blue. During the Jordan Brand event, the school also revealed their new uniforms and matching Jumpman gear for the upcoming season. Unfortunately for us, noone at the event seemed to have a DSLR — or even a camera phone made this decade to capture the shots. Nonetheless, these blocky images will give you a good idea of the what each sneaker is about. Sadly, we’re not expecting a release on any of these.